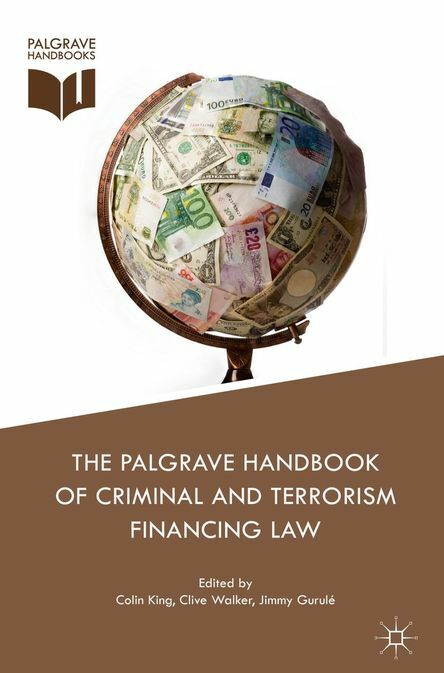 "Disproportionality in Asset Recovery: Recent Cases in the UK and Hong Kong"
Abstract: Proceeds of crime laws are designed to interfere with persons’ property rights and interests for good reasons, but human rights laws prohibit interferences that are disproportionate. Courts in the UK and Hong Kong are starting to develop a body of law to provide guidance in this area. While the UK courts are more advanced than the Hong Kong courts, the guidance that has emerged is still preliminary and judges are far from unanimous on both methodological and substantive points. The chapter argues that judges should adopt a two-step methodological approach that applies the broad and natural meaning of the legislative scheme at the first step and invokes proportionality only at the second stage to address disproportionate outcomes on a case-by-case basis. It further argues that courts should adopt an individualised approach to proportionality based on the application of three principles. Disproportionality in restraint or confiscation cases will normally be seen if the legal measure in question is unable to serve its objective, exceeds its objective in a systemic and detrimental manner, or has effects that are grossly out of proportion to its objective. Courts will be able to achieve a greater degree of coherence if these three principles are properly adapted and followed. Contact snmyoung@hku.hk for a copy of the chapter.